One year ago, Lindex launched a joint project with WaterAid to increase the access to clean water and sanitation as well as improved hygiene in Mirpur in Dhaka, Bangladesh. With installations of clean drinking water and proper toilets in communities and schools, the project has already improved the lives of many people, especially for women and girls. “We are very proud of our collaboration with WaterAid and it feels great to already see the positive impact it has on the lives of many people in the area. 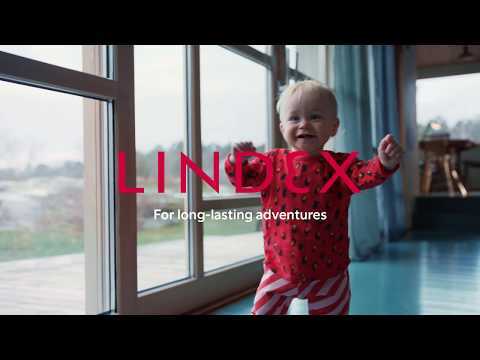 We look forward to continuing the project that empowers women and girls” says Anna-Karin Dahlberg, Corporate Sustainability Manager at Lindex. During the project’s first year, facilities for clean drinking water and toilets have been installed, and residents and student in the area have received hygiene education and information. The project aims to empower women and girls, and is part of Lindex dedicated sustainability work with women and water. Women are the ones who are most affected by lack of access to clean water and sanitation, as it often limits their opportunities to get an education and their ability to fulfil their potential. The project is focused to Mirpur, an area in Dhaka where many textile workers who produce clothes for Lindex live. In addition to the joint project, Lindex highlighted WaterAid’s important work to empower women all over the world on International Women’s Day. 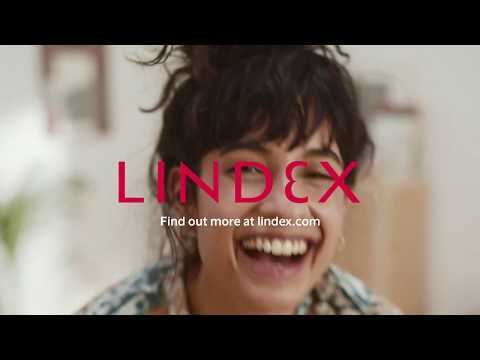 Lindex donated 136 486 EUR of the sales from March 8 2019 to WaterAid and their work in increasing access to clean water, sanitation and improved hygiene in the world’s poorest communities. Read more about Lindex and WaterAid’s collaboration here.